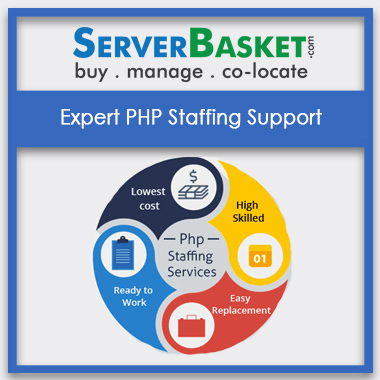 Tags: 24/7 Support, Linux Server, Server Management, Server Optimization. 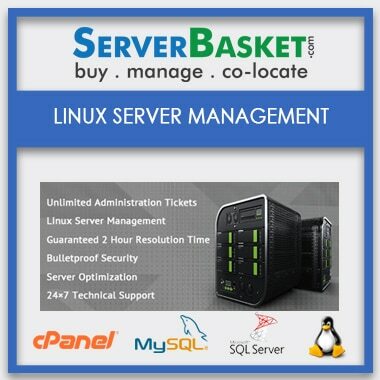 Linux server management is a very powerful tool based upon the Linux operating system. It’s an open source platform designed to operate the more potent needs of business application like network and database management, system administration and web services. It is an extremely cost effective product operating in a very stable and secure Linux environment. Linux servers are very much user friendly in installations and use. It is extremely robust in architecture and is totally crash free. 24 X 7 Technical support, regular updates and strong security tools make it a bug free and hack proof environment. You will definitely enjoy working with Linux Server. 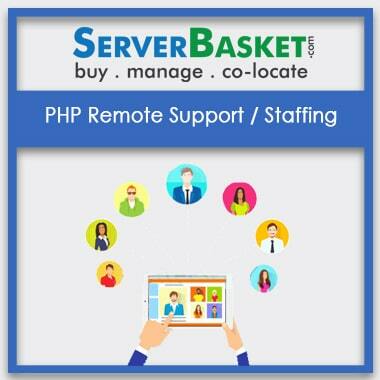 Server optimization is a very critical issue in server management services. It regulates the downtime and thereby increases the server efficiency. With unlimited administration time server optimization enhances to a greater degree and allows your server to manage the data processing more efficiently and increases the overall performance. Our effort will make your work much easier. We provide guaranteed 2 hour resolution time supporting your ticket issues. 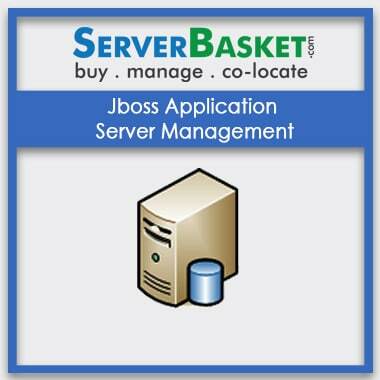 Server management is a very time consuming job and requires constant attention. We are profoundly responsible to provide our customers with the best service at the lowest possible value. Our guaranteed resolution service around 2 hours will definitely benefit your enterprise. 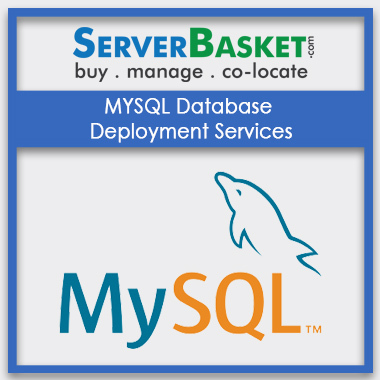 Our main focus is to provide security to your valuable databases and information. We provide a constant security service by updating security software and tight vigilance against any kind of breaching. We provide daily back-up so that in case any mishap your data will be preserved securely. Security and storage make our service an essential component for your enterprise. We provide regular software updates to make your server more up to date and efficient. Software updates are readily installed in your system. 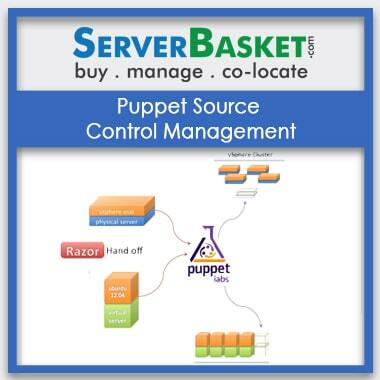 We also provide maintenance tools to make your server system inherently bug-free and reducing outages. Our service is your satisfaction. We provide 24×7 supports throughout the year regarding installations, troubleshooting, development and management issues. Our support team is comprised of qualified technicians who will take care of your issues will utmost care and resolve the issues carefully.